WOLVERHAMPTON returned to the top of the Elite League with a resounding 58-31 win over Leicester. 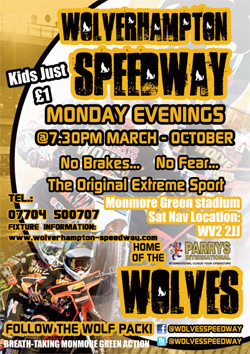 The Parrys International Wolves dominated proceedings early on and found themselves 23-points in front with just seven heats gone. The visitors put up more of a resilient performance in the second half of the Midlands clash but Peter Adams' side still sealed a comfortable victory as they maintained their 100 per cent home record in 2016. Said Adams: "The team were still hurting from the defeat at Coventry last week and they were determined to take it out on somebody and unfortunately for Leicester they were next in the firing line. "We're very solid throughout this year and we've definitely got a trump card this year by always having at least one strong reserve. "We're riding with a lot of confidence right now but it's important we stay focused and take one meeting at a time." Swedish star Jacob Thorssell top scored for the Wolves as he reached double figures for the first time in 2016. 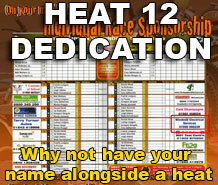 Sam Masters continued his spectacular run of form and was only denied another home paid maximum after finishing third in heat 15. Freddie Lindgren dropped just one point to an opposition rider while Mikkel Bech displayed a much more encouraging performance in his first meeting at reserve. Joonas Kylmakorpi enjoyed another solid night from the heat-leader role once again while Kyle Howarth and Ashley Morris both made useful contributions too. 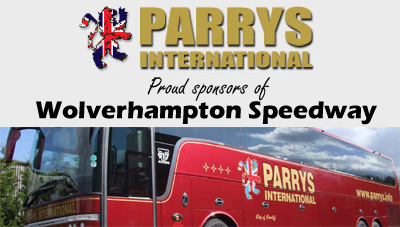 The Parrys International Wolves travel to Leicester this Saturday before hosting King's Lynn on Monday May 30. 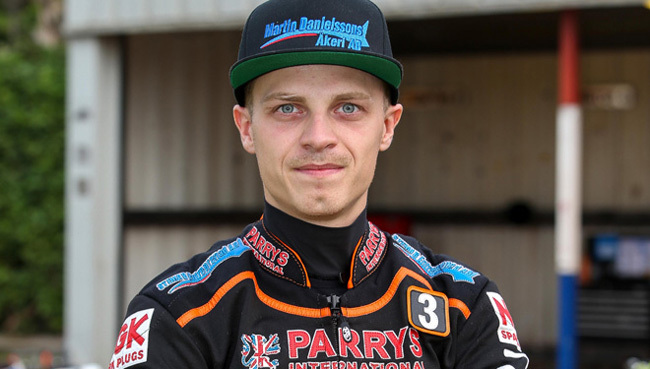 WOLVERHAMPTON 58: Jacob Thorssell 12+2, Sam Masters 12+1, Freddie Lindgren 10+1, Mikkel Bech 9, Joonas Kylmakorpi 8+1, Kyle Howarth 4+2, Ashley Morris 3+2. 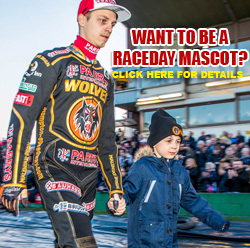 LEICESTER 31: Paul Starke 8+2, Patrick Hougaard 6, Nicolai Klindt 5, Szymon Wozniak 4, Aaron Summers 3, Davey Watt 3, Josh Auty 2+1.